The right photo shows AD-8723D of DC powr suppy. I was surprised at the price. The price of the specifications was twice or three times a few yeas ago. I have 6V batteries. I designed charging two batteries by series. 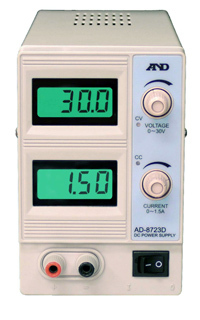 But the dissipation was very big because of 24VDC power supply. 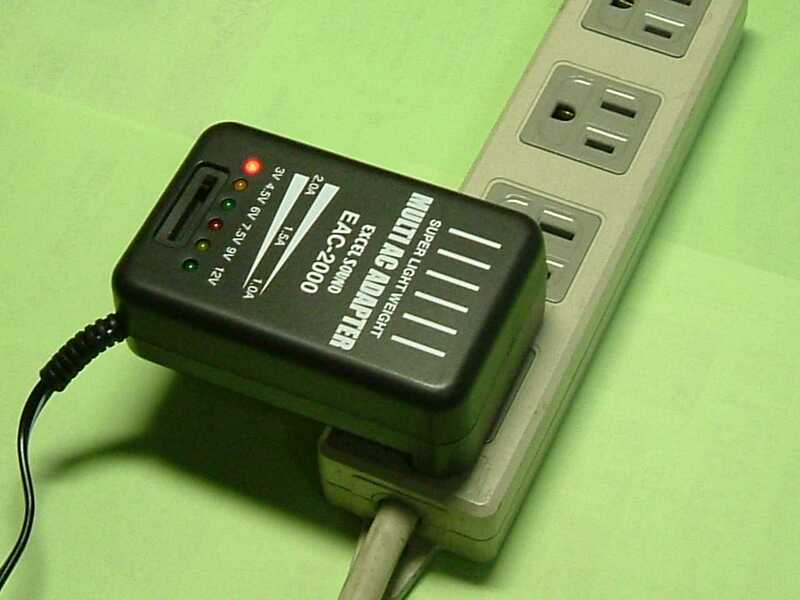 EAC-2000 is enought to charge the batteries, though switching supply is much noisy than dropper. I examined fluctuation or ripple of the output of EAC-2000 with no load by DSO.